4 years after Whistlestop shutdown in 2005, 2 friends just couldn’t get over the nostalgia that comes with the loss. And there was only 1 logical thing to do, revive this well revered brand and let the youth today have a taste of the original, 24/7 comfort food. Some 20 to 30 years back, only one name comes to mind when people speak of ‘round the clock, great comfort food. 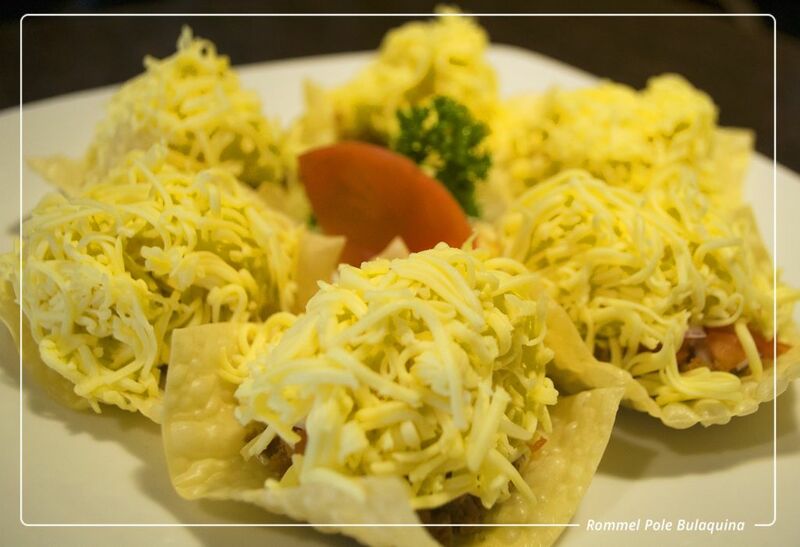 Whenever our moms and dads crave for Pinoy dining staples and non-complicated recipes in their younger years, Whistlestop would definitely be on top of the list and for quite some time, it has been a huge part of every Filipino’s lifestyle. So you can just imagine how all the hearts broke when they heard that after almost 30 years of serving great food to its valued customers, the then Whistlestop owner decided to migrate to the United States and close down all of its operations. But as they say, good things are always meant to be shared and Whistlestop’s legacy could not end just like that. In 2009, 2 good friends decided to carry on what Whistlestop has started and recoup from everything that the brand was during its hey days. They reopened the first store in Jupiter Street, Makati and everything just started falling into its rightful place after. It started with a one-pager menu and rehired 3 of the original chefs. Indeed, the old Whistlestop is back. I visited its newest branch in The Fort Strip, Bonifacio Global City, Taguig and finally got to try some of its fabled pieces. It’s definitely a no fancy, very unintimidating and inviting restaurant from the outside when you compare it, of course, from the rest of the establishments around the block. 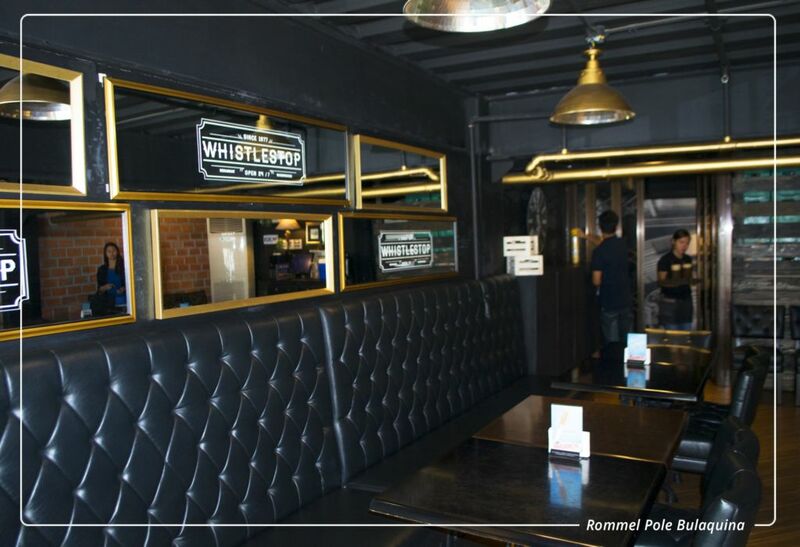 It could easily be identified as one of those after hours-restos that you and your friends would go to after a whole night of partying or a place for sit-down, all-nighter beer drinking sesh with your constants. The dominantly black interiors highlighted with dramatic, yellow lighting really make for the cozy ambience of the ground floor and it’s an open air space for those who enjoy their drink smoking cigars. The bar is right on the red bricked wall stuffed with alcoholic beverages of all sorts. On the 2nd floor is their enclosed, air conditioned area which I guess is for more intimate dine ins, couples and families. The store concept is basically a train stop where people could relax, take a rest, and unwind hence the comfort food menu. This is also where the store got its name, Whistlestop. You can see bits and pieces of vintage, rustic memorabilia from every corner of the room that add to the warm and laid back vibes of the place. The black, high back couch, for example, resembles that of a train seat plus the golden pipes which you can usually see on vintage train models. I grabbed the menu and ordered some of their best sellers after picking my spot right at the glass window. I started off with one curious meal item from the menu, the Whistle-izzas which is practically open-faced mini tacos with ground beef, tomato, and lots and lots of cheese on top. It’s practically a hybrid of pizza and taco with wonton wrappers as the dough. I like how each ingredient complement each other and the crunchy wonton wrapper balances off everything at the end of every bite. It’s served in 6s and would definitely go well with any alcoholic drink! 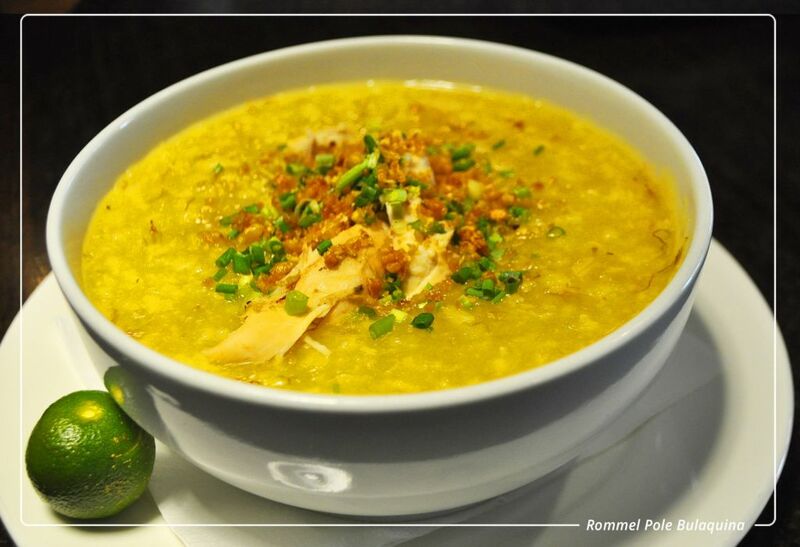 Then after a whole night of partying you might want to try their hot bowl of Goto Arroz Caldo which could be the perfect tool to wash off your tipsiness. 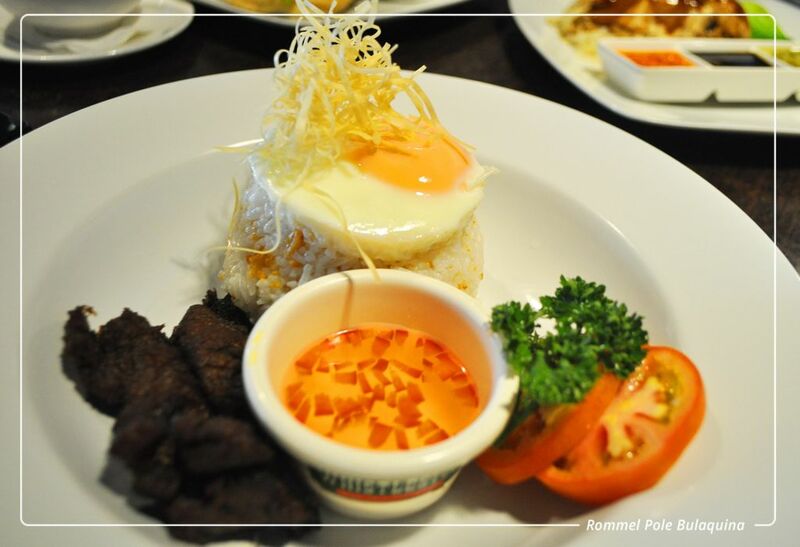 If you happen to be near any Whistlestop branch in the morning for breakfast, you can try their Beef Tapa with fried egg, garlic rice, and sliced tomatoes. Now, I’m not really a big fan of tapas for I personally find them hard to chew and eat. For me, it consumes more than it provides energy but with Whistlestop, it’s a completely different story. The beef is so tender, you’d never even think its beef. The flavor also reaches deep into the meat’s core, you don’t have to dip it into the vinegar sauce (which also isn’t that bad, at all!). 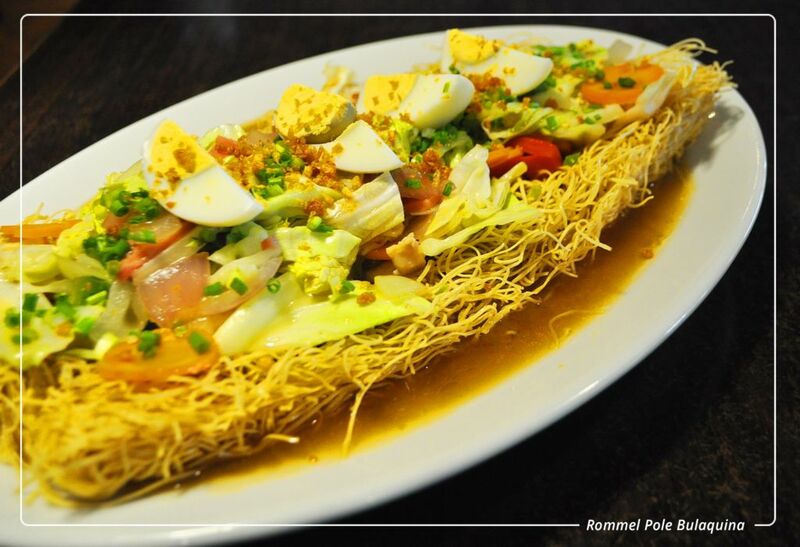 If you are the noodle lover type, tag along some friends and share their Crispy Pansit for only P220. This is served in a huge dish with mixed veggies, garlic bits, and boiled egg and could be good for 3! Mix the noodle with the sumptuous sauce and add condiments to suit your taste. 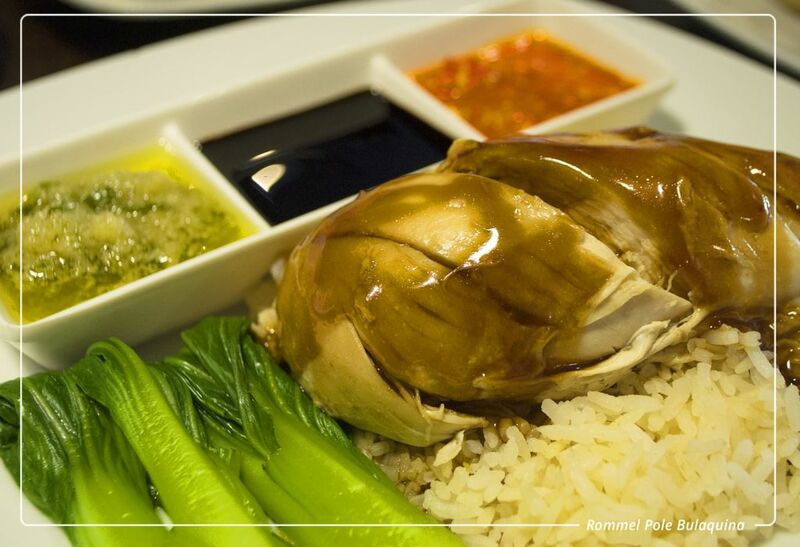 For lunch, I would recommend the generous serving of their Hainanese Chicken Rice that’s only P220. I believe these guys have already mastered the art of meat tendering. The white meat melts in your mouth and its flavors are being augmented by their homemade ginger sauce. Try it with their Whistlestop Iced Tea for that sweet finish. Some of you might also opt to have burgers for lunch. Get their Whistlestopper with basically “everything” on it! It has egg, bacon, cheese, juicy Angus Beef patty, lettuce, tomatoes, and dressing. 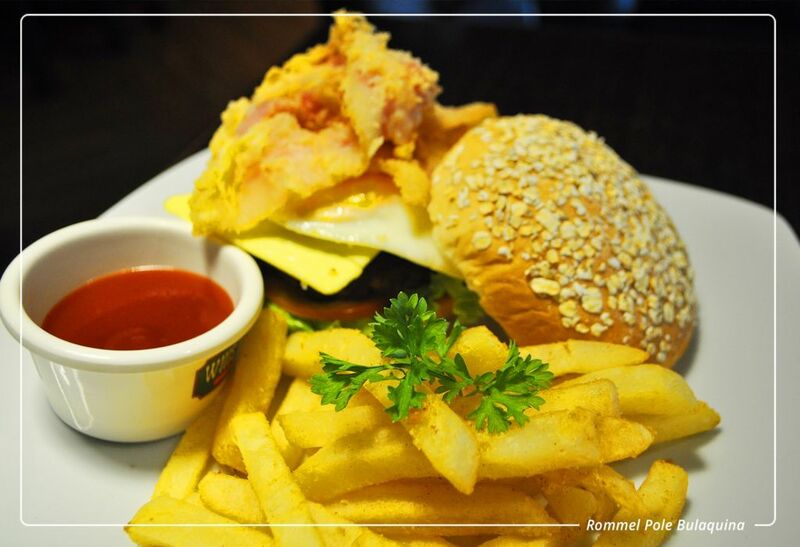 It also comes with thick cut fries on the side for only P190. 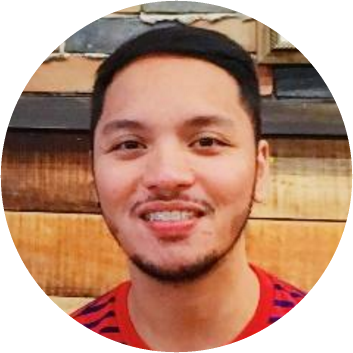 One of the many great things about us, Filipinos, is that we uphold traditions and we rarely forget the few good things that makes for our happy throwbacks. And for as long as there’s a huge clamor for 24/7, non-complicated, true-to-its-name comfort food, Whistlestop is sure to stick around.